We also offer you one month of free TRIAL access to real-time data. 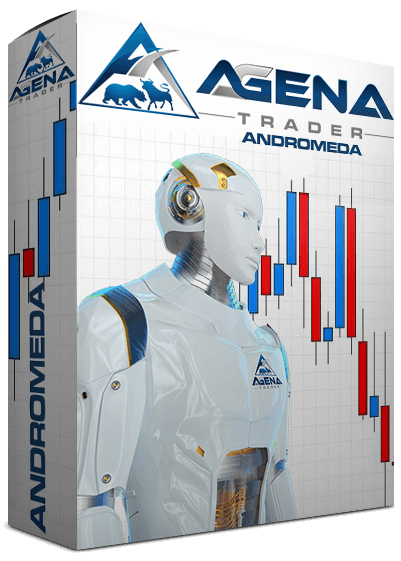 Fill out the form to the right to receive your month-long AgenaTrader Andromeda trial version free of charge. This will be sent to you by E-Mail. From time to time, it can happen that an email from agenatrader.com does not land in your regular inbox, but instead in so-called spam folders. Anyone who has an email address with a large provider (e.g. GMX, Web.de or Hotmail) usually also has spam protection integrated there. Generally, undesired emails that were previously filtered due to certain words or links are collected in spam folders. Unfortunately, it can occasionally occur that a desired email also ends up in the spam folder. If you cannot find an email from agenatrader.com in your inbox, it is very important that you also look in your spam folder. Step Three: When the download is complete, double click the file “AgenaTrader_Setup.exe” to start the installation routine.